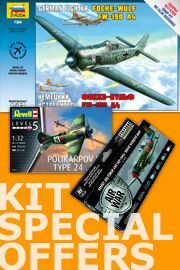 AK Interactive produce a mass of modelling products and equipment and this is one of their latest paint releases. 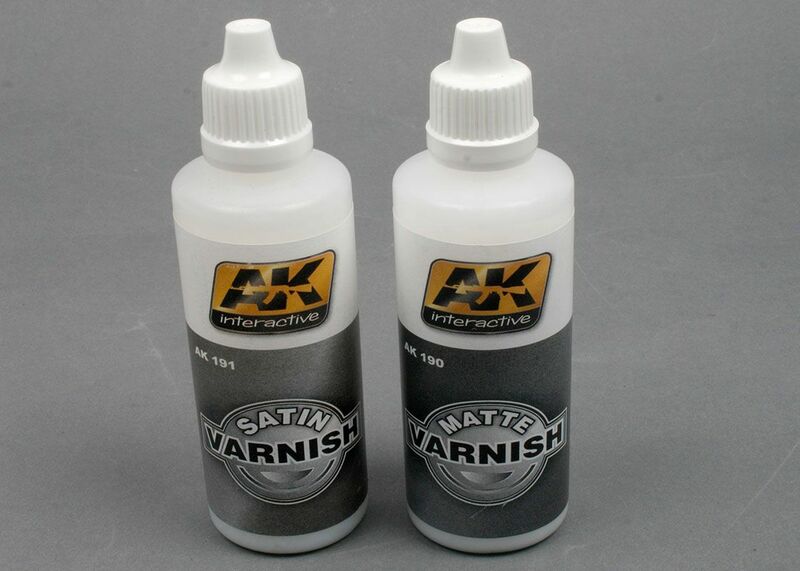 This 17ml dropper bottle contains acrylic varnish in either matt (AK 190) or satin (AK 191) finish. 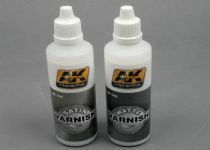 Finding good acrylic varnishes can be hard, as acrylic by its nature always results in a gloss finish, so these are to a greater and lesser degree actually 'pearlescent'. The eye dropper nozzle of this bottle means it is perfect for using straight into the paint cup, which should minimise waste. 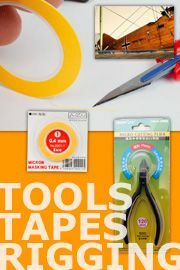 We will have a good test of these and once we have, we will add a little 'test report' to this initial review. This and all AK Interactive paints etc. are available from specialist outlets in the UK and worldwide, our sample came from Little-cars.com who stock the entire range. You can order them directly from their website, or pick them up from them at the numerous models shows they attend throughout the UK each year. Our thanks to Little-cars.com for the review sample.